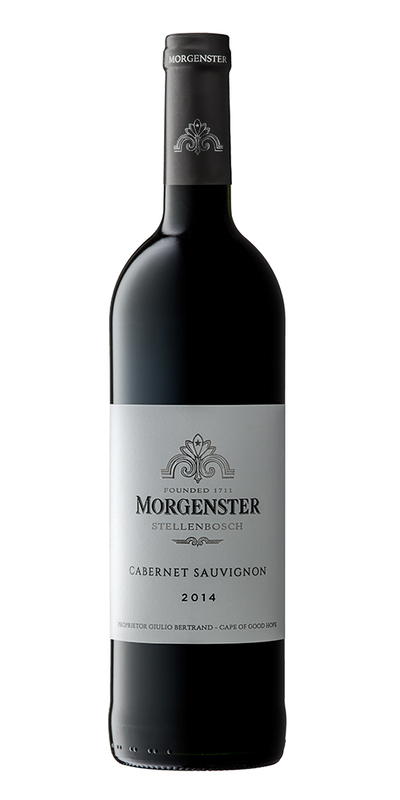 One of South Africa’s oldest wineries, Morgenster traces its history to the early 18th century. The estate has been owned by Italian fashion magnate Giulio Bertrand since 1992, who has upgraded the property extensively. In addition, since 1994, Pierre Lurton of Bordeaux’s famed Chateau Cheval Blanc, has acted as consultant and has helped produce a string of exceptional and acclaimed wines.